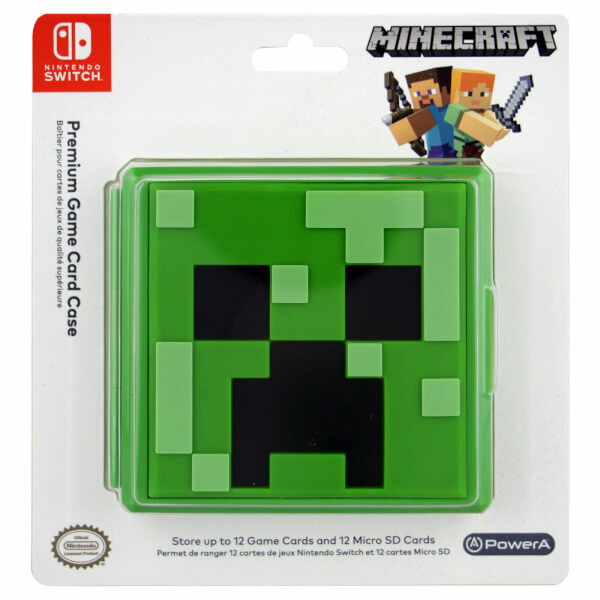 Create new worlds anywhere with Minecraft for Nintendo Switch and take your favourite games with you and this Minecraft Creeper Game Card Case. 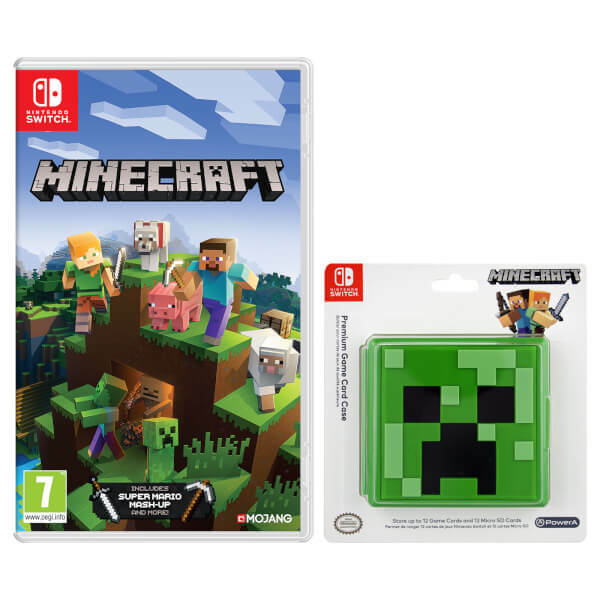 This bundle comes with Minecraft (Nintendo Switch) and Minecraft Creeper Game Card Case. 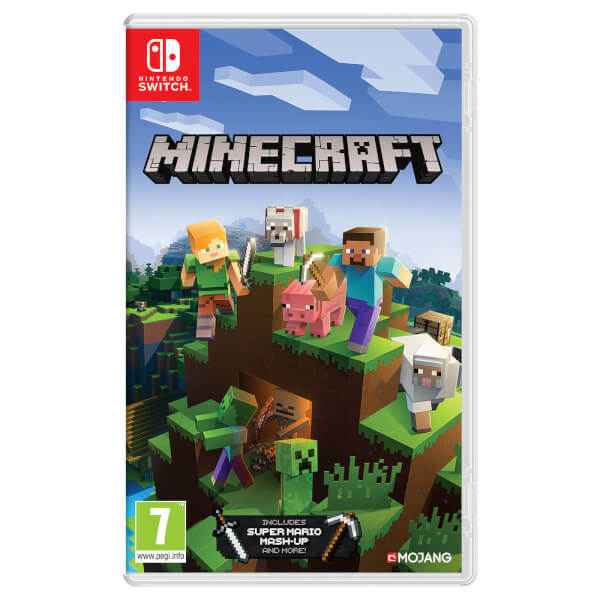 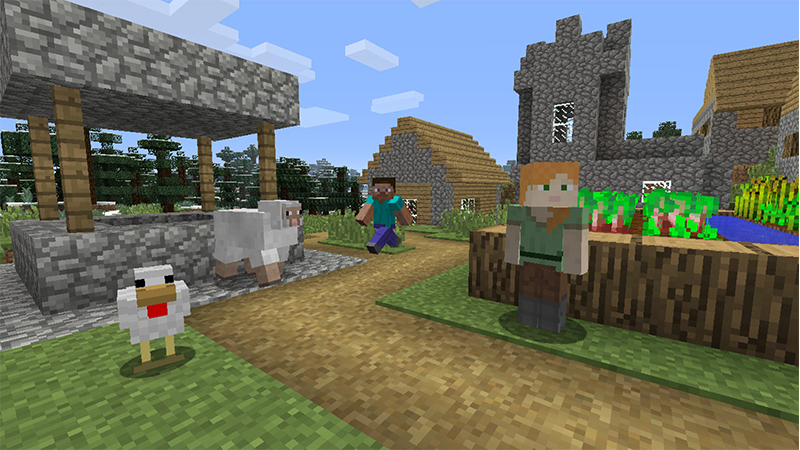 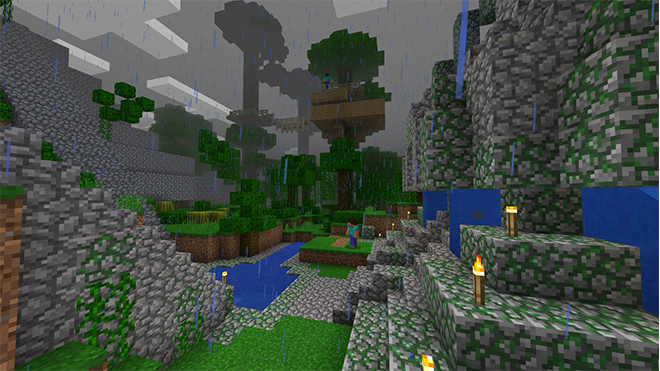 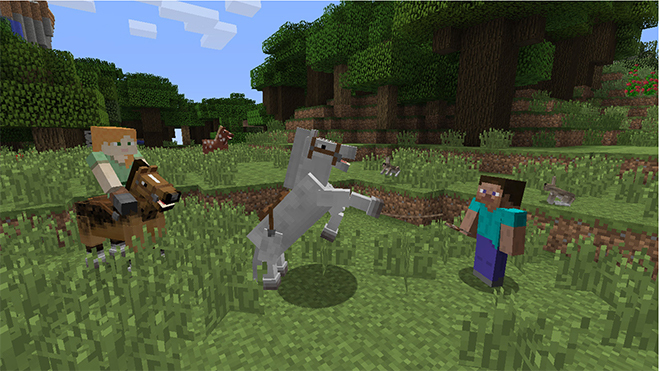 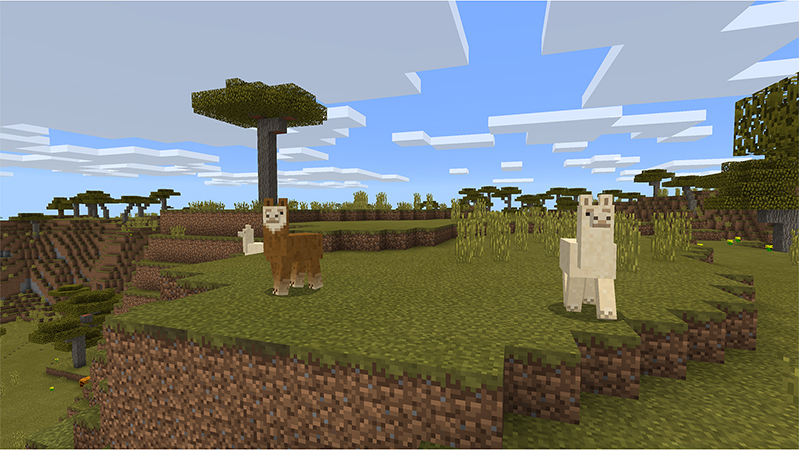 With Minecraft on Nintendo Switch, players can take the newest version of the massively popular game wherever they go. 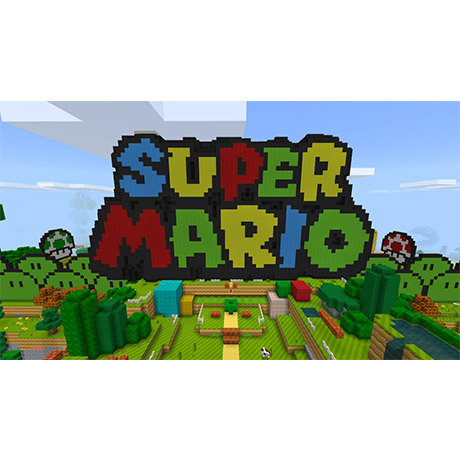 Nintendo and Minecraft fans alike will be happy to learn that the Super Mario Mash-Up Pack is included too with the game. 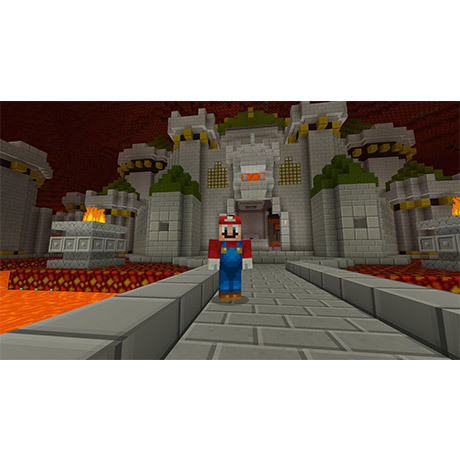 Play and explore a world full of classic characters and places from the Mario universe! 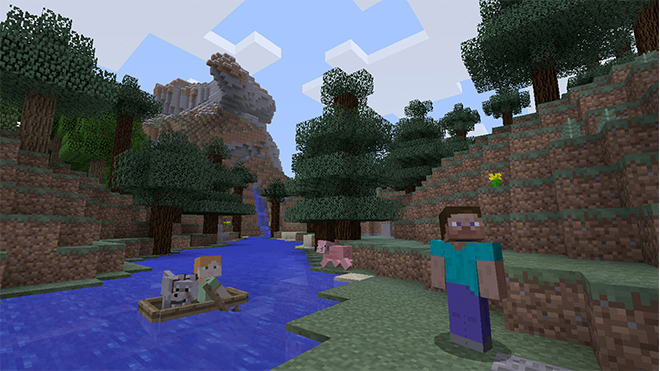 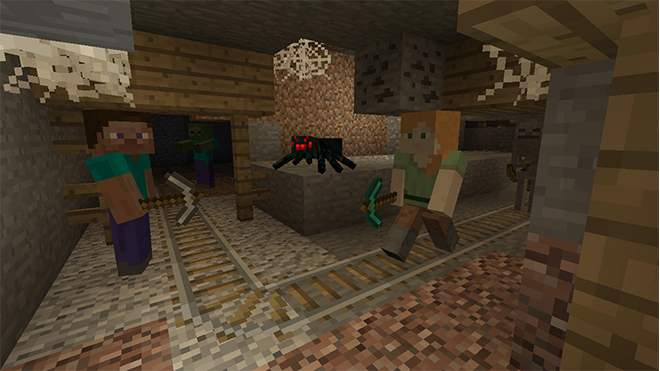 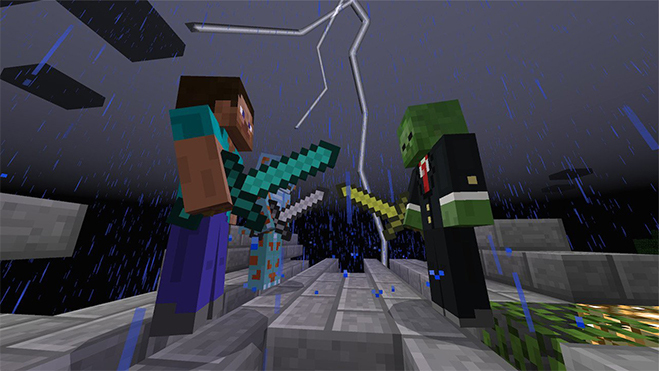 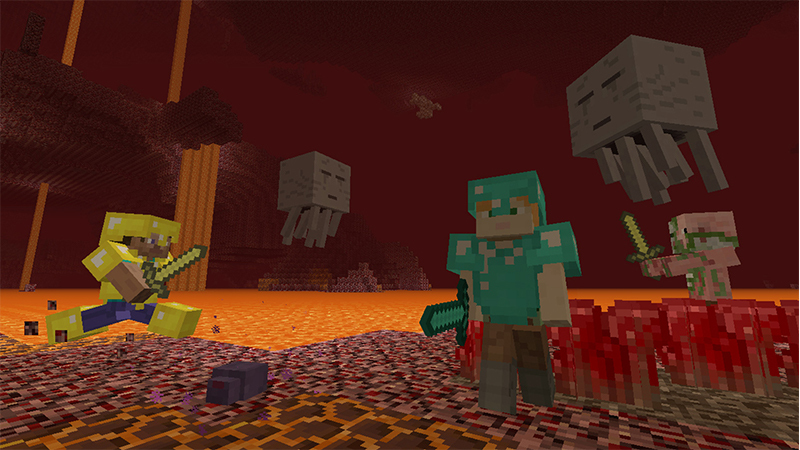 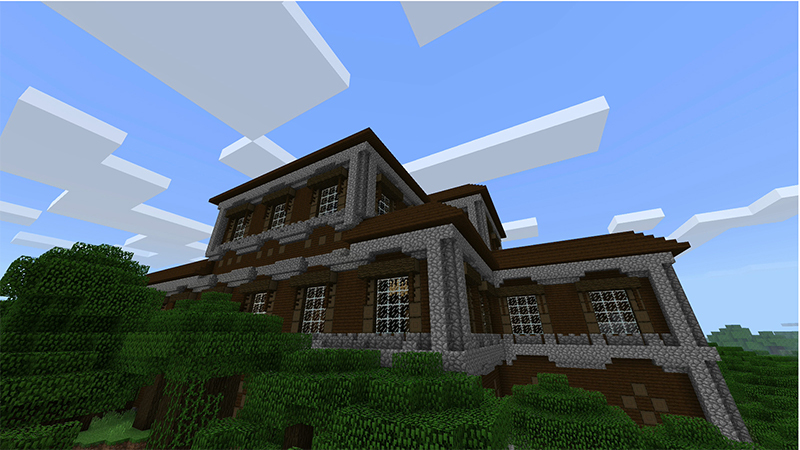 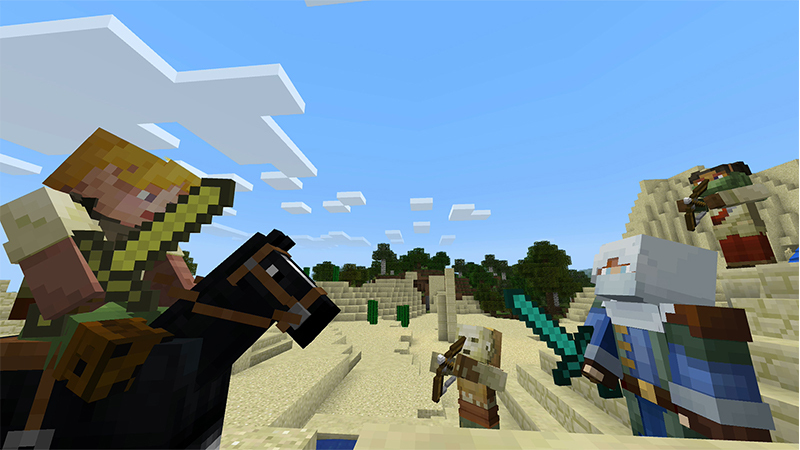 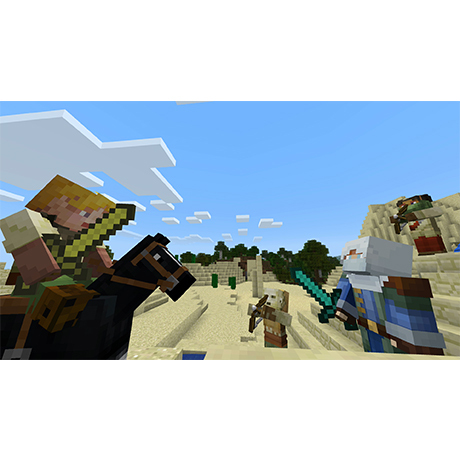 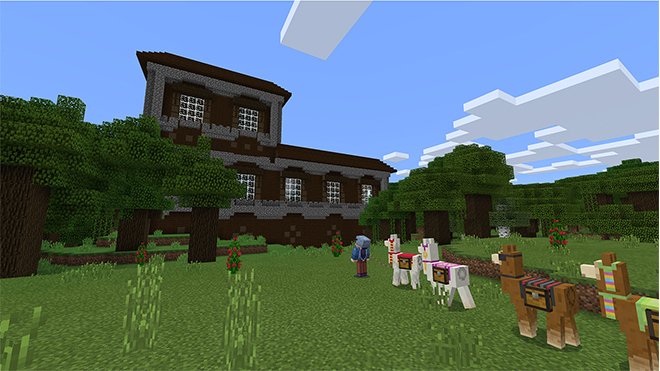 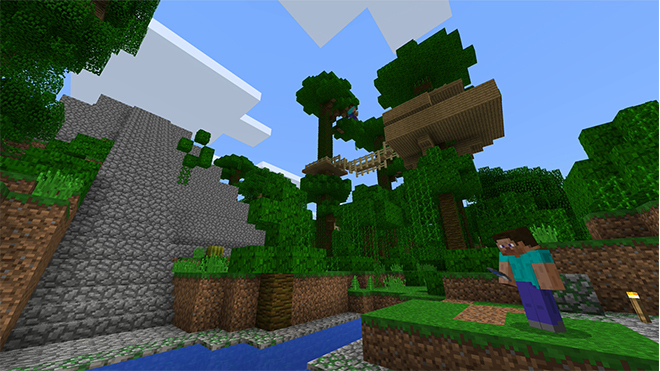 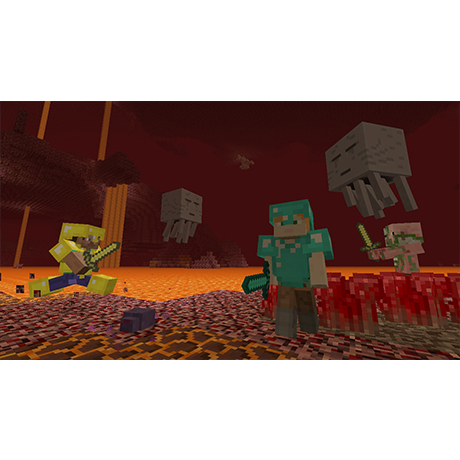 You don’t have to explore or build alone though – up to eight 'crafters can play together online, while four can join each other in local multiplayer on the TV or in tabletop mode. 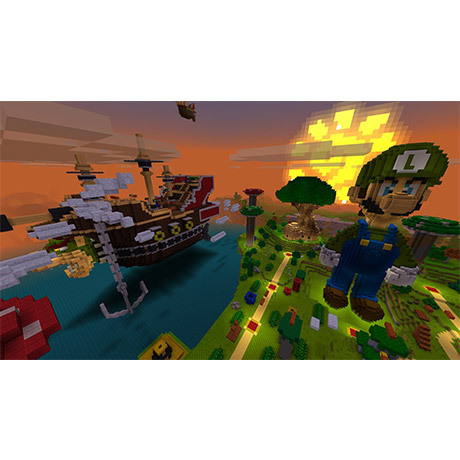 The Super Mario Mash-Up Pack includes 40 new Super Mario-themed skins, which transform the game’s characters into familiar heroes like Mario, Luigi and Princess Peach, and even troublemakers like Bowser, Wario and all seven of Bowser's minions. 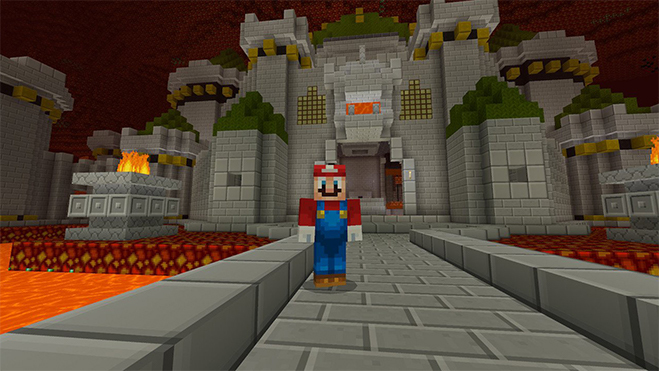 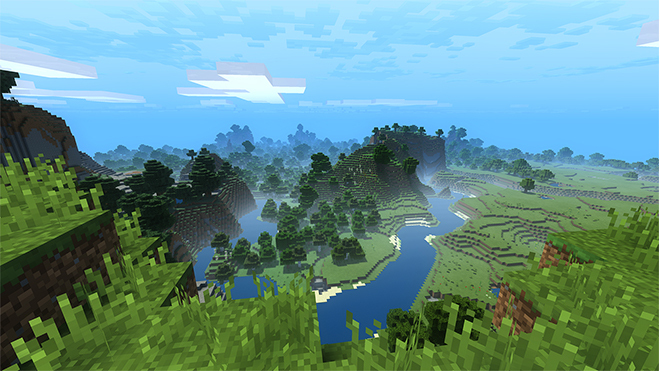 All the world and item textures in the game are also redone, providing you with the opportunity to create your own Super Mario-themed locations within the world of Minecraft. 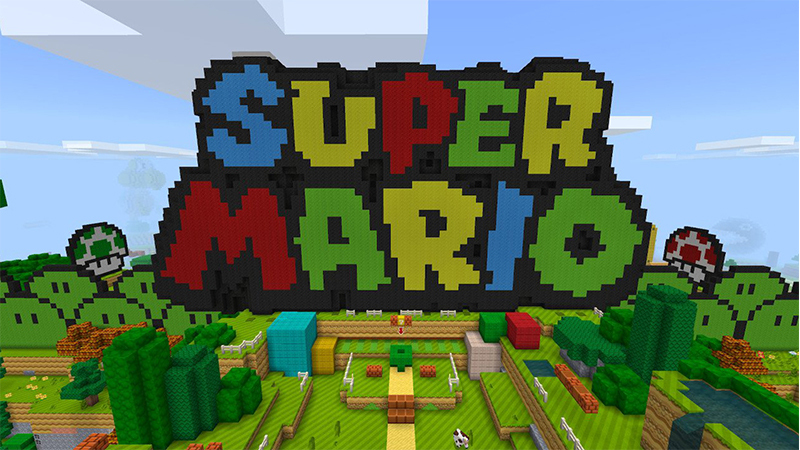 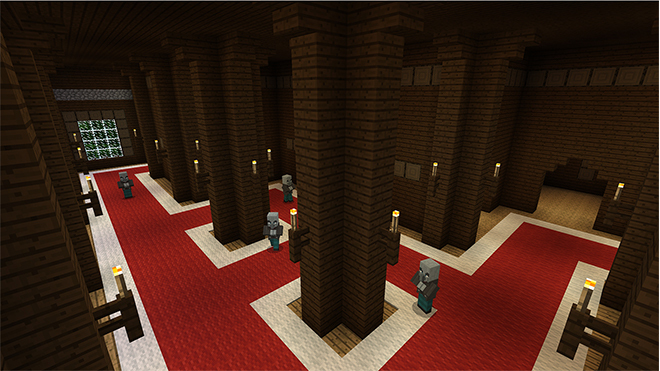 While building, you can even enjoy listening to the smooth sounds of 15 pieces of music from Super Mario 64. 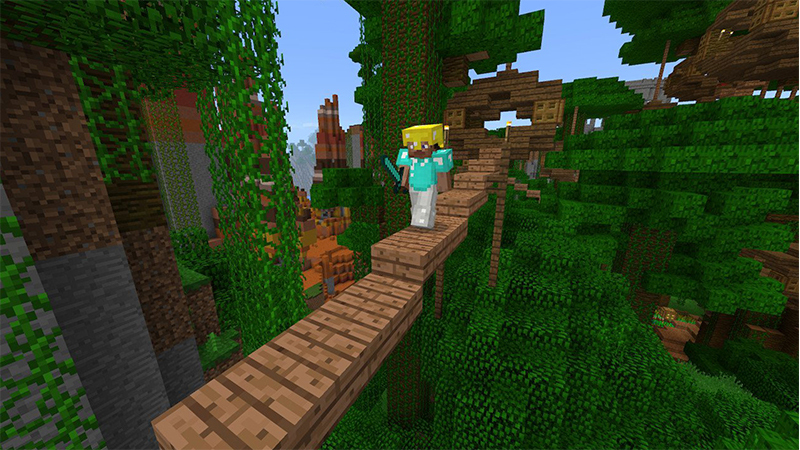 Players will have access to the Marketplace that will let players obtain community-created content like skins, worlds and textures for their Minecraft World using MINECOINs, a new virtual in-game currency. 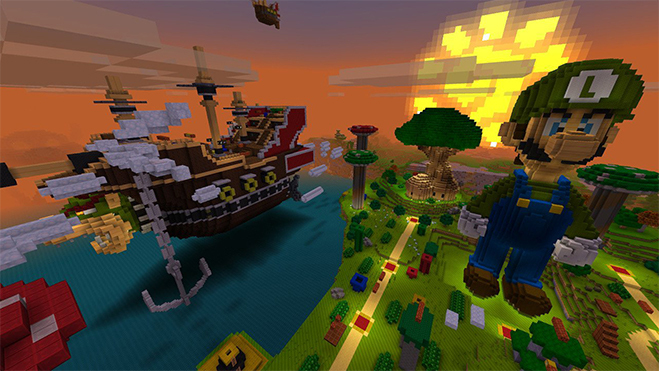 Players will also gain access to new mini-games and game modes through online community-run servers.